Who is invited? 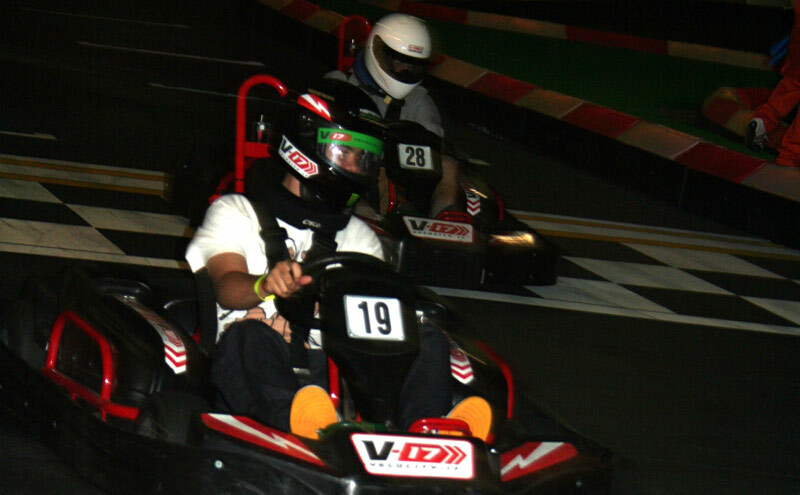 Racing is currently open to adults, aged 18 years or over, who possess a valid driver's licence. How it works? Each team gets 2 hours of racing!! Registration? Click here to download a PDF file of our Registration Form and Terms.